The mission is to implement use of technology that supports the educational mission of the Doctors Charter School. 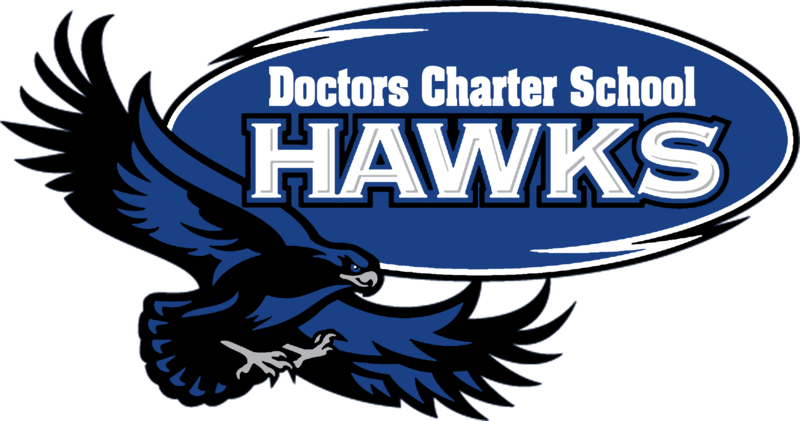 Doctors Charter School, in partnership with the community, will work to bring modern technology to our student’s educational experience to support and enhance teaching and learning. This is necessary to: •	Allow students with differing learning styles or learning speeds to learn more efficiently. •	Assist in the development of student’s higher order learning skills. •	Educate our students in international and multiethnic issues. •	Prepare our students for higher education initiatives and for the workplace (i.e. college and career ready). The DCS Technology Campaign aims to equip students, teachers and classrooms with 21st century learning materials and resources while enabling the school's learning environment to stretch from the digital to the experiential. Since students must learn the essential skills for success in today's shrinking global economy, such as problem-solving, communication and collaboration, and critical thinking, we aim to renew the foundation of our core knowledge and support systems in order to assure all students have access to (1) state-of-the-art computing, high-speed internet and high-definition resolution to gain educational insights, (2) current and relevant instructional materials (e.g. textbooks and lab equipment), and the means to further pursue interests through off-campus experiences. Affording our students access to all that Miami and South Florida has to offer means handing students the keys to their own education and empowerment. Go Hawks!